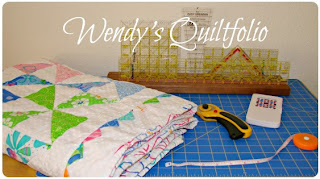 Here's my block for the Just One Star challenge for Quilts of Valor by Moda. If you want to join in to help make quilts for injured service men and women, click Moda's logo below for all the information and block pattern. Also, Rachel at p.s. i quilt is having a giveaway for anyone who mails their block by tomorrow. Otherwise, the deadline is May 1st. It's an easy pattern and I'll probably make another one before then too. P.S. This star block is dedicated to my nephew who is currently serving in the U.S. Airforce, EOD unit in Afghanistan. My thoughts, prayers and love are with you every day, Todd. Those are great fabrics for your star! I have made two so far and want to make a few more. What a great cause!